On 13th October we’ll be having our Autumn Lecture. Tickets are sold on the door for £6 (£5 concessions) and include refreshments, available from 7 pm (lecture starts at 7.30). 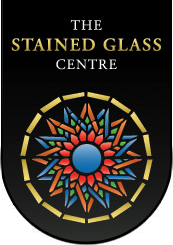 Entry is free to Friends of the Stained Glass Centre. Hope to see you there!